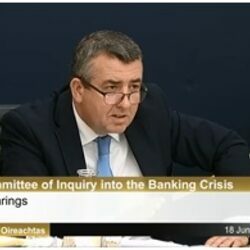 Kevin Cardiff has given extensive evidence in relation to the financial crisis to various committees of the Oireachtas, the Irish palriament, both while an official of the Department of Finance and since. 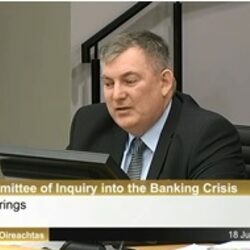 The most important has been his evidence to the Oireachtas Banking Inquiry. 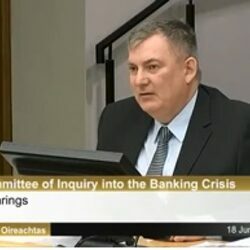 Extensive documentation to support the written evidence. 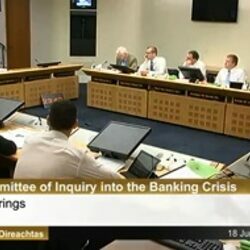 Cardiff has also appeared at other Oireachtas committees (see below) and provided evidence and opinion in relation to the economic and financial crisis to the Regling/Watson inquiry, the Honohan inquiry, the Nyberg inquiry, the Wright group and in certain legal proceedings.